Here Are the Young Men depicts life for four young men on the savage streets of Dublin. 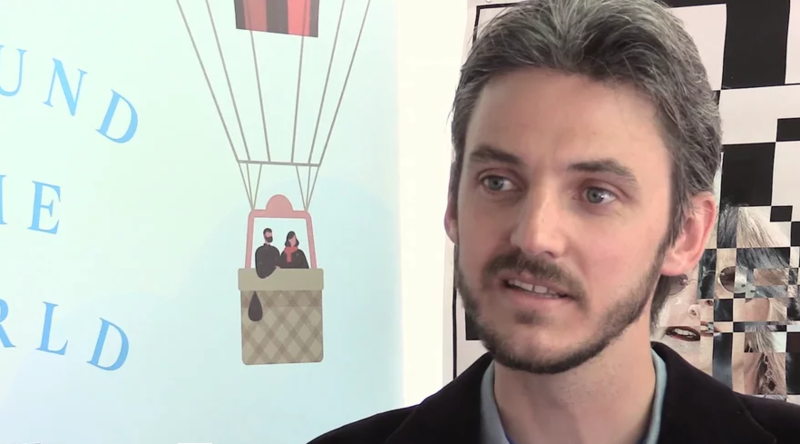 Rob Doyle was born in Dublin, and holds a first-class honours degree in Philosophy and an MPhil in Psychoanalysis from Trinity College Dublin. For the past several years he has lived in Asia, South America, the US, Sicily, and London, and he currently lives in Paris. Doyle turns his attention back to Ireland, and his hometown of Dublin, in his debut novel, Here Are the Young Men. Matthew, Rez, Cocker and Kearney face the void of their post-school lives, and spend their first summer of freedom in a savage apprenticeship on the streets of Dublin. Roaming aimlessly through the city, fuelled by drugs and dark fantasies, the teenagers spiral into self-destruction, fleeing a reality they despise. Here Are the Young Men brilliantly captures the anxieties and the fears of teenage years and is an ambitious portrait of a jilted generation. Fellow Irish novelist John Boyne, author of The Boy in the Striped Pyjamas, described the book as ‘a powerful, passionate and electrifying novel’.